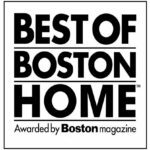 Winner of Best of Boston Home – Best Professional Organizer! Please call us today for a complimentary phone consultation! Save big on our organizing gift certificates! What makes us stand out from other Professional Organizers in Boston? Organizing Boston was awarded Winner of Best of Boston Home, Best Professional Organizer! 18 years in business makes us one of the most established organizing companies in Boston. 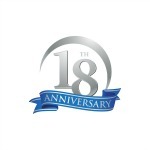 18 years has given us the opportunity to have successfully organized and improved the lives of thousands of people in the Greater Boston area. Our team is professionally trained in home organizing, office organizing and move management. 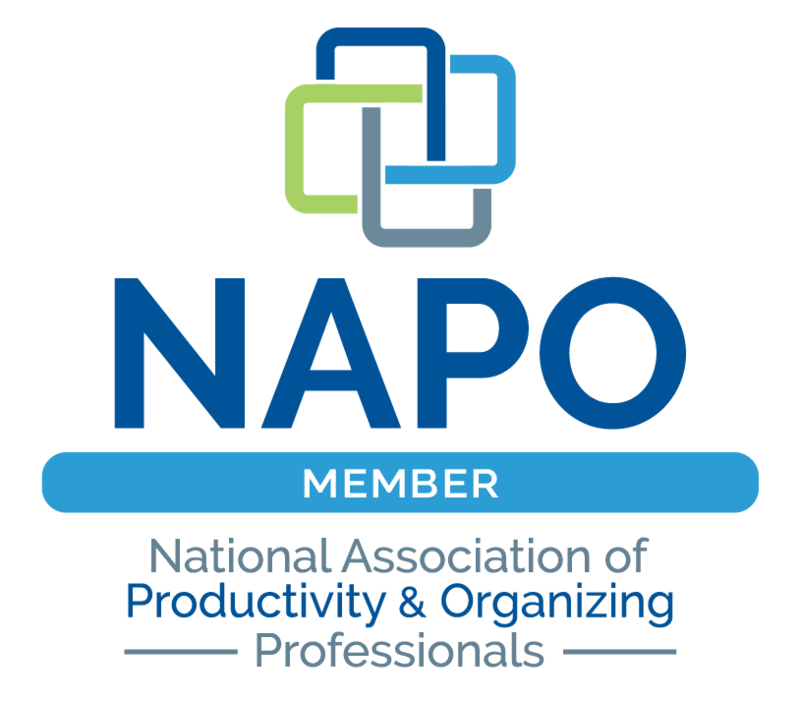 We are all members of the National Association of Professional Organizers. 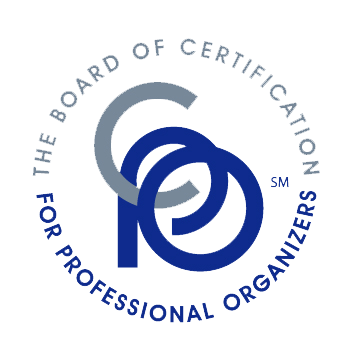 Nationally recognized as experts in the field of Professional Organizing! We have appeared in numerous newspapers, magazines and TV programs on the subject of organizing. Hello and welcome to Organizing Boston! We are Boston’s largest professional organizing company and have been in business for over 18 years. We are dedicated to providing our clients with an exceptional organizing experience in a judgment-free atmosphere resulting in a comfortable, functional and orderly personal space. Our specialties include home organizing, office organizing and move organizing. We have experience with all levels of clutter and are able transform any space into an organized haven! We take a hands-on, personal approach to organizing. We can work with you side by side, or work independently to help you declutter and set up organizing systems that are custom-designed for your space and needs. We work efficiently and non-judgmentally and can handle the entire organizing process or just focus on the areas where you need the most help. We will also teach you how to effectively use these systems as we go, so it will be easy for you to stay organized in the future. We have been nationally recognized for our expertise in professional organizing. Our hard-working team of organizers is professionally trained and skilled to help organize all areas of your home, office and life. Having a team of organizers allows us to take on large organizing projects and be available on short notice. With personal projects, an organizer will work with you one on one to really get to know you, your personal space and your organizing needs. We offer a complimentary phone consultation to discuss your personal organizing needs and give you a better idea of how we can help. 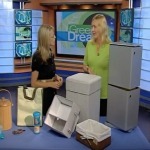 Please contact us today and get started on the road to an organized life! Please call us at 617-744-1429. Our office hours are Monday-Friday from 9:00am-6:00pm.